I can’t say enough positive things about attending a genealogical conference — unless it also happens to include a cruise! Even so, the words wonderful, fabulous and excellent “do not” do a genealogical cruise justice. The Australian genealogical community has been very blessed that we have Alan Phillips, of Gould Genealogy, along with his dedicated Unlock The Past team of Anthea Phillips, Alona Tester, Helen Smith and Eric and Rosemary Kopittke, who have been providing wonderful opportunities over the past eight years for genealogists — not just in Australia— but also from far places around the world to sample the fabulous world of genealogy cruising. 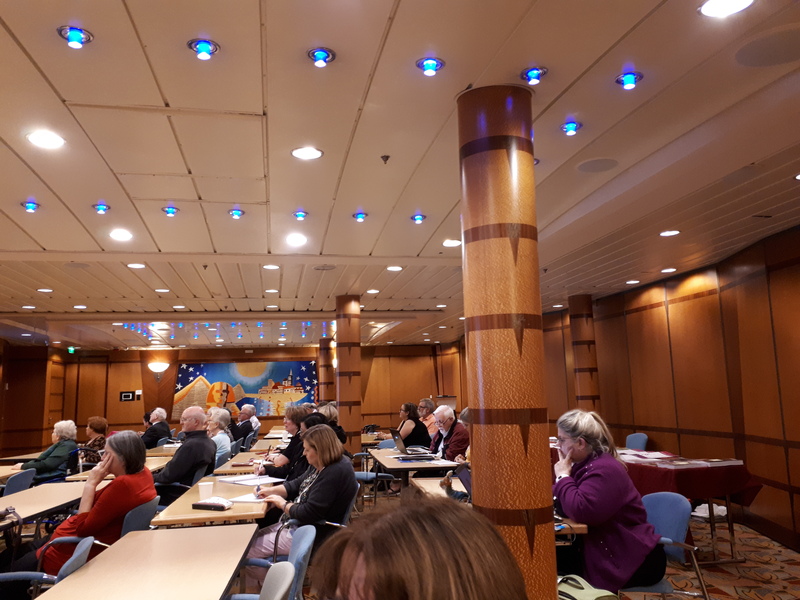 I admit I’m a late starter on these tours having only attended my first genealogy cruise in 2016 – New Zealand to Fremantle. And I couldn’t have asked for a better lineup of speakers which included Judy G. Russell and Paul Blake. My second cruise with UTP should have been the 2018 trip to the Alaskan Inside Passage only to see me having to withdraw two days out from flying to Seattle to join the cruise due to an unexpected health problem. So, it is only now, in 2019, that I am on my second cruise with UTP as we travel from Sydney to Singapore. And while it is only day four of this 15-day cruise, there is nothing that hasn’t come up to expectation from the Unlock The Past team. To have David Rencher, Chief Genealogical Officer for FamilySearch, and Dr Richard Reid, Executive Officer for the Australian War Memorial in the project to return the Unknown Soldier to the Hall of Memory at the Memorial, has been a standout coup. However, I don’t want to appear to be discrediting the other speakers on this cruise because they continually work to further their knowledge and update their topics accordingly. 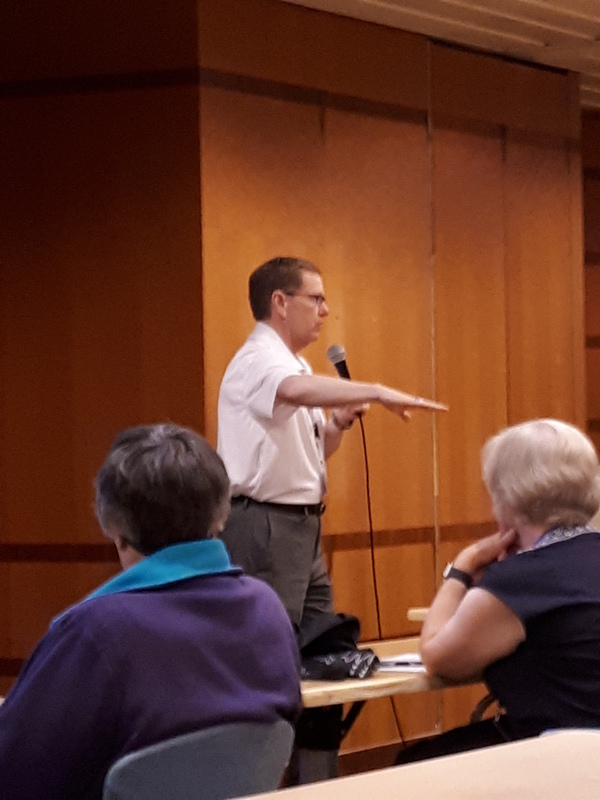 No matter how much you think you know about genealogy, when attending any conference, taking in the latest presentation from a speaker (who undoubtedly has spent hours working on or updating their talk) there is always, no matter how small, something new will be learned. And yes, as experienced as I am, I still take away something new from every conference I have attended from subjects I am well versed in. 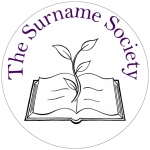 I am more than grateful that all our genealogical speakers go that extra length to bring to enthusiasts like me the latest updates, tips and methods for anything genealogy related. This entry was posted in Family History on April 1, 2019 by Jennie. This time last year I was excitedly preparing to attend my first ever RootsTech in Salt Lake City. Not being able to attend this year is definitely a bummer, but none-the-less the excitement is starting to build as the days countdown and I can look forward to watching several live presentations at home (even though it means setting the alarm clock for mostly middle-of-the-night viewing here in Australia). As a Remote Ambassador for RootsTech 2018 I am also privileged to be able to read through the handouts submitted for the various talks on offer. All I can say, is, there is a great lineup of speakers that will be presenting an amazing variety of talks. I am especially impressed with the variety of European content as well as the excellent hands-on Labs. 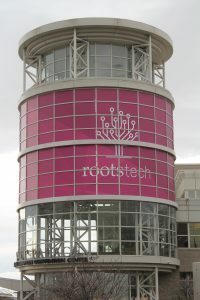 RootsTech just goes from strength to strength each year and, with the quality of this year’s event, it will be a hard act to follow in 2019 when I will once again be able to attend in person. Of course, a big thank you must go out to the hard-working and dedicated team operating behind-the-scenes to bring each RootsTech to fruition. This entry was posted in RootsTech 2018 on January 22, 2018 by Jennie. This entry was posted in Family History on October 3, 2017 by Jennie. 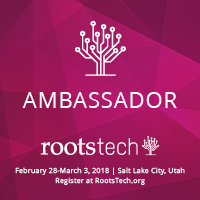 While I am super excited that I will again be an Ambassador in 2018 for RootsTech, it is obviously disappointing that I won’t be attending live. 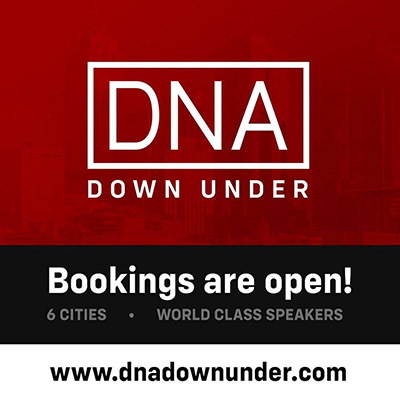 Instead, I will be a Remote Ambassador from Australia for what I believe is THE most important annual genealogical conference available to genealogists worldwide. Today I caught up with Lilian Magill – a regular RootsTech attendee also from Australia – and, with me being home-bound for RootsTech 2018, as well as Lilian, we thought a RootsTech sleepover for the Live Streaming might be a great idea. This idea was sprouted because of the time difference between Salt Lake City, USA, and Sydney, Australia. So … now to garner further interest among the many other genies who can’t make it to SLC in 2018. This entry was posted in RootsTech 2018 on September 29, 2017 by Jennie. Car to hotel. Dropped bags. To Holland Park – nobody there 3.00. Wrote on the delivery slip and left through door. Walked to Kensington Palace saw State apartments. Back to hotel. Elsie did some letter writing. I checked accounts to come. What an amazing adventure Jim and Elsie must have had – and it didn’t end here. After departing London they had 6 nights in Hong Kong on their way home. This entry was posted in Family History, Jim and Elsie's 1978 Tour and tagged Casey on July 2, 2017 by Jennie. Met Bill Jenkins. Doris and Peter came over. Drove to Jeff’s. Mixed up short cut. Went to Old Mill for tea. Talked and rearranged gear into 3 bags(??). Bed at 12.30. This entry was posted in Family History, Jim and Elsie's 1978 Tour and tagged Casey on July 1, 2017 by Jennie.